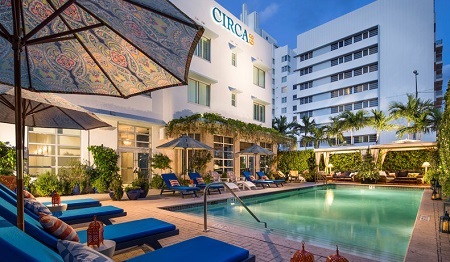 2018 Circa 39 Hotel Miami Beach in Miami Beach, Miami, Florida! Bid Per Room per Night and Choose Your Length of Stay! When searching for a serene respite during a trip to Miami, look no further than Circa 39 for stunning accommodations and opportunities for tranquility. Amid Miami’s energized cityscape, guests can delight in any of the hotel’s 97 comfortable accommodations featuring refreshing design aesthetics. 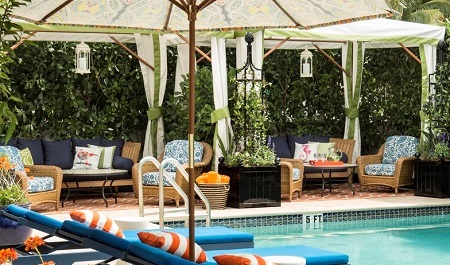 The boutique hotel is located just steps away from Miami’s most coveted beaches, where travelers can relax oceanside on comfortable sun loungers or unwind at the hotel’s private pool. 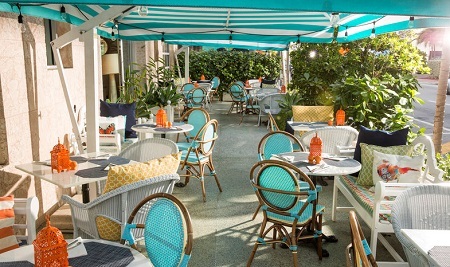 With one vibrant restaurant offering international fare, and a spirited bar showcasing unique craft cocktails, guests can find enjoyment without ever leaving the hotel’s grounds. When they are ready to explore, travelers can indulge in Miami’s many offerings, allowing for the pursuit of art, fine cuisine, and serenity. Guests of the hotel can enjoy a restaurant serving international fare, and a lively bar offering delectable craft cocktails. With breakfast, lunch, and dinner service featured, travelers can enjoy unparalleled cuisine options without departing the hotel. Guests of the hotel can indulge in relaxing activities, from lounging poolside in a cabana, to enjoying the peaceful Courtyard Garden. 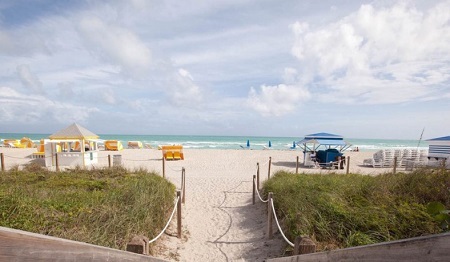 Just offsite, vast opportunities for exploration await in the vibrant city of Miami. Circa 39 offers an unparalleled location in Miami, just steps away from endless beaches and vast opportunities for sightseeing. Guests can enjoy plentiful attractions featuring art, cuisine, and nightlife. Offer is based on single or double occupancy in a Standard King Bed Room. Casual Island feel. 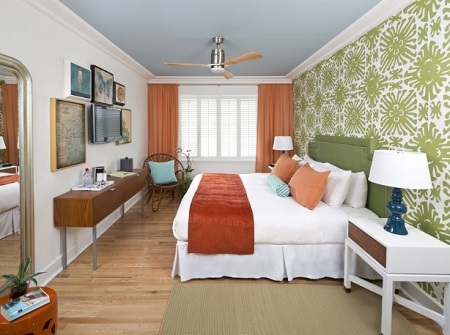 Custom-designed furnishings in teak and white finishes, solid wood floors and plantation-style shutters. High-quality bedding, high-speed wireless internet, DirecTV service, free mini-refrigerators, coffee makers, irons/ironing boards, safe, pool/beach towels. Bathrooms featuring fresh green and white décor, glass shower enclosures, hand-held shower heads, Aveda vanity products, bathrobes, hairdryers.